Brisbane City Council (BCC) is proposing amendments to the Brisbane City Plan 2014 to make it easier to build, extend or upgrade Residential Care Facilities and Retirement Facilities, to meet the needs of Brisbane’s aging residents. It is worthwhile understanding these amendments as some land owners might reconsider their development options (e.g. Multiple dwellings versus a Retirement facility) to take advantage of the incentives being offered, including additional building height and discounts for infrastructure charges. 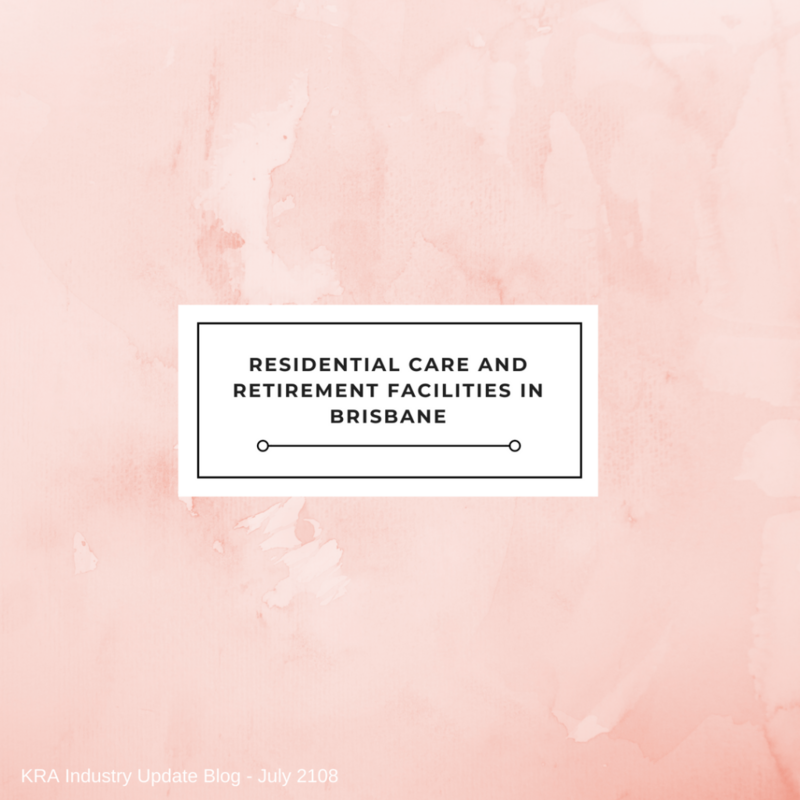 Permitting an existing building to change from a retirement facility to an aged care facility, or vice versa. Reduction in infrastructure charges by 33% for qualifying developments approved between 1 September 2016 and 31 December 2019 as an incentive to encourage more supply. Note: Council is no longer progressing changes in relation to privately owned sport and recreation land that has been the subject of various development applications in recent months. More information can be found here, or contact Doug from our office on (07) 3876 0533 if you would like to understand how these changes might benefit you, or if you need help preparing a submission. To view as a PDF, click here Aged Care Amendments. We have recently updated our Facebook page. Please give it a follow to stay up to date with us and what is happening within the industry. We will be posting regular updates on this page, including examples of our past projects, industry updates and topics of interest towards the planning and development industry.